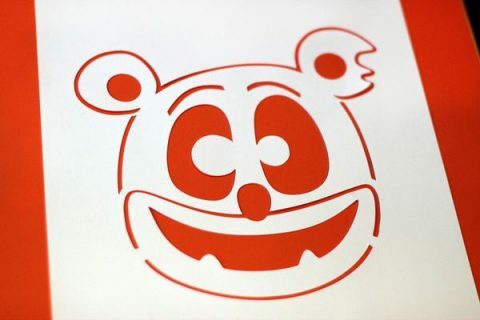 Add some fun to your Halloween decorations! 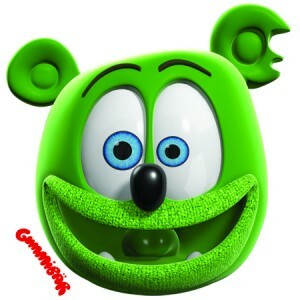 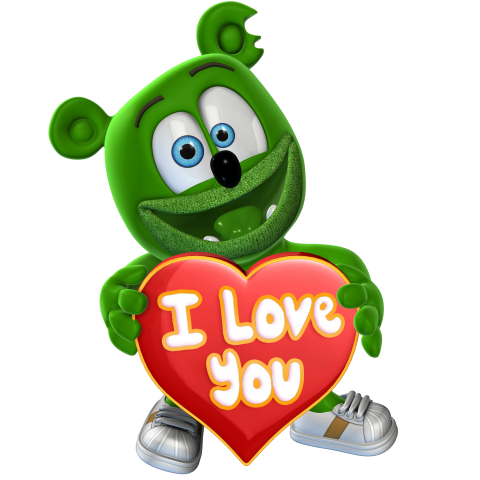 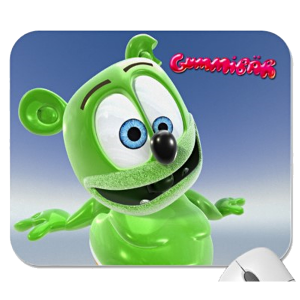 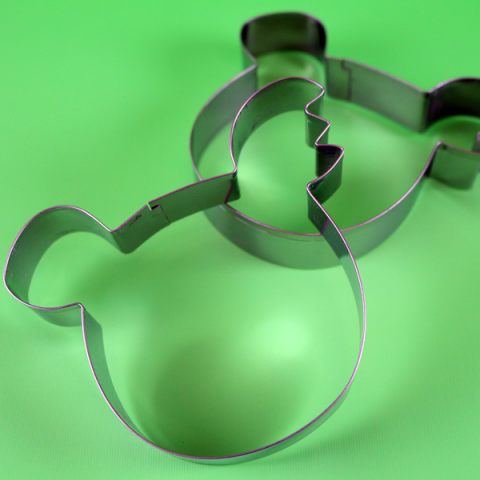 Adorable Limited Edition Gummibär Magnet available now! 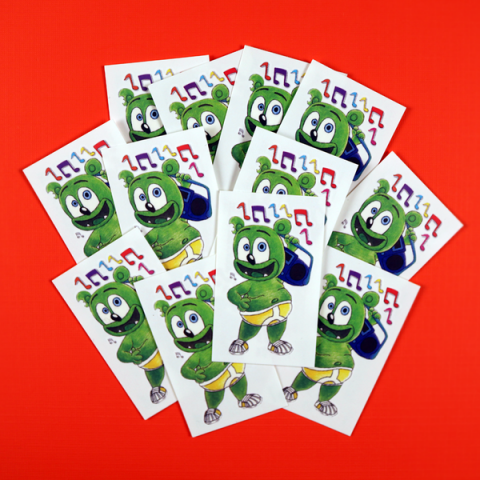 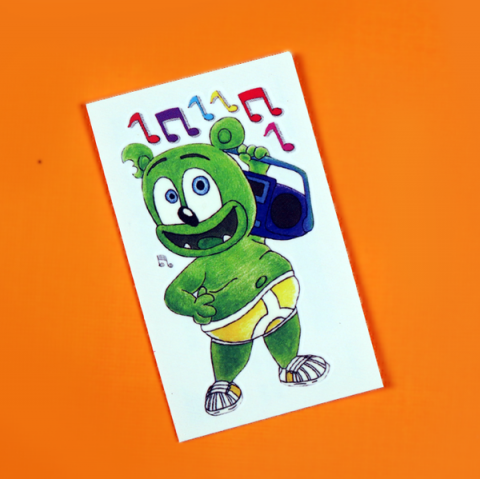 Bright, fun new Gummibär temporary tattoos are now available!